Are you still hesitant to order instrumental assessments? Do you watch your patient aspirate 1 sip of honey thick and shut down the study? Do you know all of the REAL reasons that we have to be sure we are ordering instrumentals assessments for our patients even the insanely expensive ones? News flash: The benefits still outweigh the cost! 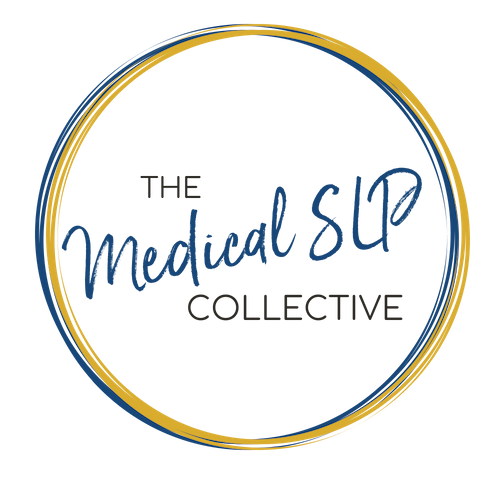 In this episode, Joan Kelly Arsenault dives in to everything the SLP should be aware of when we deny or don’t give our patients a full and complete study. Download Ep. 053 Show Notes!